Known as the ‘dead planet’ after its planet status was revoked in 2006, Pluto is now classed as an ‘ice dwarf’ with an icy surface, predominantly composed of methane and nitrogen. The presence of methane means the dwarf planet has something in common with all the other planets in our solar system, who have each been found to have varying levels of methane either within their atmosphere or composition. Now we have been able to take a close look at this surface, however, new and exciting information about Pluto’s landscape has just been uncovered. Recent data acquired by ‘Ralph’ - the instrument on New Horizons responsible for imaging and spectrometry, providing us with information such as colour and composition - has allowed us to understand more about Pluto’s geology. 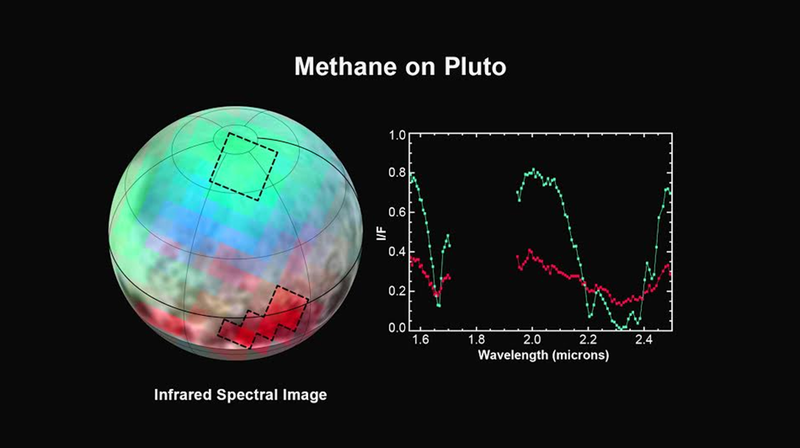 Essentially it has provided us with a spectral map of the distribution of methane within the ice covering Pluto’s surface. From this it was deduced how uneven the distribution was, with a highly concentrated region over the equator and a relatively low concentration of methane at the north pole. This tells us that the ice cap at the north pole is diluted methane in a thick, transparent slab of nitrogen ice resulting in strong absorption of infrared light W. Grundy - New Horizons co-investigator. We are yet to discover why the distribution and composition of the surface ice on Pluto follows these patterns, but with more spectra data expected to reach Earth, hopefully we will gain a more indepth understanding as time goes by. 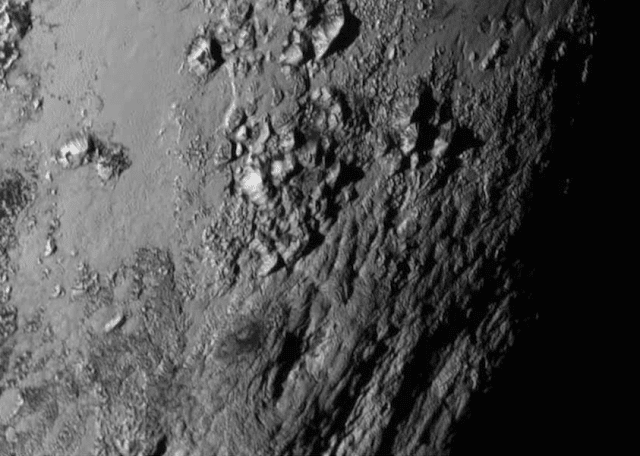 However within such alien conditions it may be hard to understand why Pluto’s geology is the way it is. 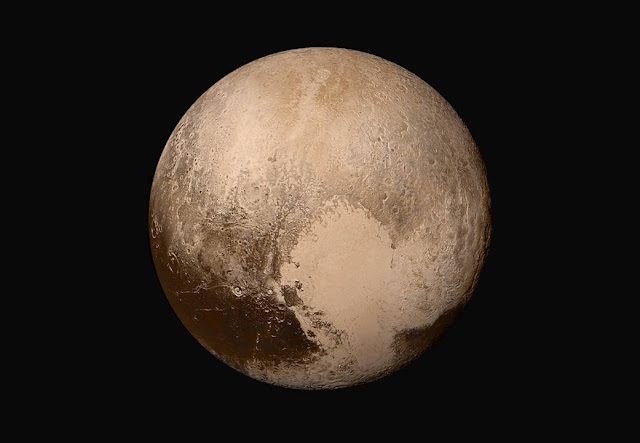 The Heart of Pluto; an iconic image and a scientific mystery. This craterless plain gives rise to the idea that Pluto can actively rejuvenate its surface, meaning it has enough energy for geological processes to occur, like our own Earth does. To compound this evidence, images have been received that depict an icy mountain range hugging the bottom edge of this plain. The range, peaking at 11,000 feet, is estimated to be about 100 million years old, young even in geological terms, which suggests it may still be geologically active today. But why is this news so surprising? On Earth, the energy for geological activity comes from two sources; radioactive decay of isotopes in the mantle and crust, and the primordial heat - left over heat from the formation of the Earth. Both processes are considered the internal heat sources of the Earth, with the external source being the Sun. Pluto, being an ice dwarf, is extremely cold at around 240 degrees below zero celsius and 3.6 billion miles from the Sun. This suggests that its heat source is not nearly as prolific as Earth’s, so where is the energy driving these geological processes coming from? The four gas giants in our solar system; Jupiter, Saturn, Uranus and Neptune, all have an energy imbalance. That is to say that the energy they receive from the Sun is not equal to the energy they output, suggesting there is something we don’t understand about their internal energy sources. Pluto, however, is the first rocky planet in our solar system to show this same mysterious imbalance. Icy moons have been known to demonstrate this phenomenon, but it has been explained by the fact that they are affected by the gravity from the planet they orbit, through a process called tidal heating. Every planet in our solar system has a proportion of radioactive material acting as a heat source. Generally, bigger planets have more of an abundance than smaller planets, thereby keeping them hotter for longer. It was assumed that Pluto would have a radioactive source proportional to its size, but it is possible that it has more than predicted, which would explain how it has the energy for these geological processes. Until we know more, all we can really do is speculate. This revelation has, however, provided us with an interesting insight into the behaviour of icy planets, that scientists will most likely continue to study for years to come. When New Horizons looked back at Pluto, just 7 hours after closest approach, this is what it witnessed; a white halo encircling the ice dwarf. NASA is calling it an ice haze . Detected by LORRI, New Horizons' Long Range Reconnaissance Imager, it reaches up to 80 miles above Pluto’s surface and is divided into two distinct layers; one at 30 miles above Pluto’s surface and another higher one at around 50 miles. So what is causing this beautiful phenomenon? 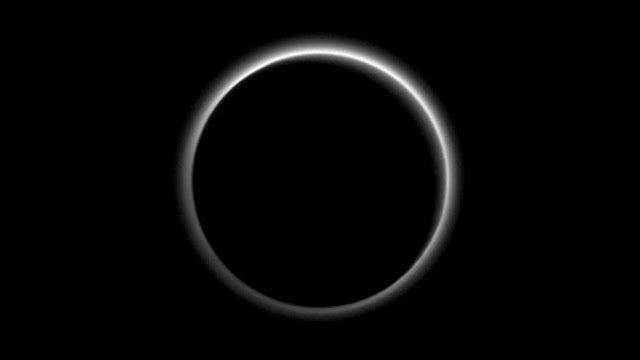 It is believed that hazes form when ultraviolet radiation from the Sun breaks down methane particles, an abundant hydrocarbon gas found in Pluto’s atmosphere. This reaction results in the formation of other, more complex, particles, such as ethylene and acetylene, which have also been detected in Pluto’s atmosphere. These more complex hydrocarbons condense into ice particles as they fall lower into the colder regions of the atmosphere. 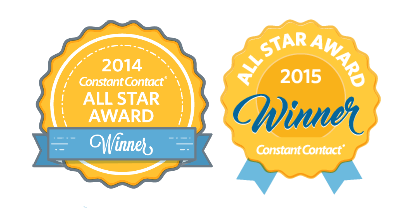 It is this process that produces this halo effect. The ultraviolet radiation from the Sun then instigates a chemical change to occur in the icy hydrocarbon particles that make up the haze, converting them into tholins - particles small enough to remain suspended in the atmosphere for some time, formed from methane and nitrogen - which contribute to the dark colour of Pluto’s surface. What is yet to be understood, however, is how the haze reaches such extreme heights in the atmosphere. Previous calculations had predicted that at heights exceeding 20 miles above the surface, the atmosphere would have been too warm for this process to occur. Now, with evidence to the contrary, alternative theories must be considered. With so many surprises, we’re left wondering what will next be uncovered as more information is received from New Horizons. 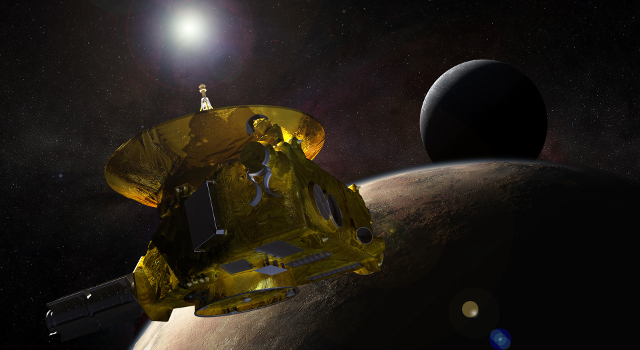 ‘Spacecraft Systems and Components’ New Horizons, NASA’s Mission to Pluto . Tyson, N. ‘The Rise and Fall of America’s Favorite Planet’ New York: W. W. Norton & Company , 1st ed., 2009. Talbert, T. ‘Pluto: The Ice Plot Thickens’ NASA , 2015. McKinnon, M. & Stone, M. ‘The Ice of Pluto is More Diverse Than We Realized’ io9 , 2015. Dvorsky, G. ‘Pluto Is a Geologically Active World, But We Don’t Know Why’ io9 , 2015. May, S. ‘What Is Pluto?’ NASA , 2012. Ingersoll, A. P. (1990), Atmospheric dynamics of the outer planets, Science, 248, 308–315. Li, L. et al. ‘The global energy balance of Titan’ Geophysical Research Letters, 38(23) , 2011.